Sometimes at lunch you want a really good bottle of wine with something delicious to go with it, which won’t take you and age to prepare. Alida Ryder is the master of the quite to prepare, maximum visual impact, heady aromas and utterly fabulous flavours. Here she hits the nail on the head – again! To make the avocado spread, combine all the ingredients in a small food processor and blend until smooth. Set aside. Grill the halloumi in a hot griddle pan until golden brown on both sides and heated through. 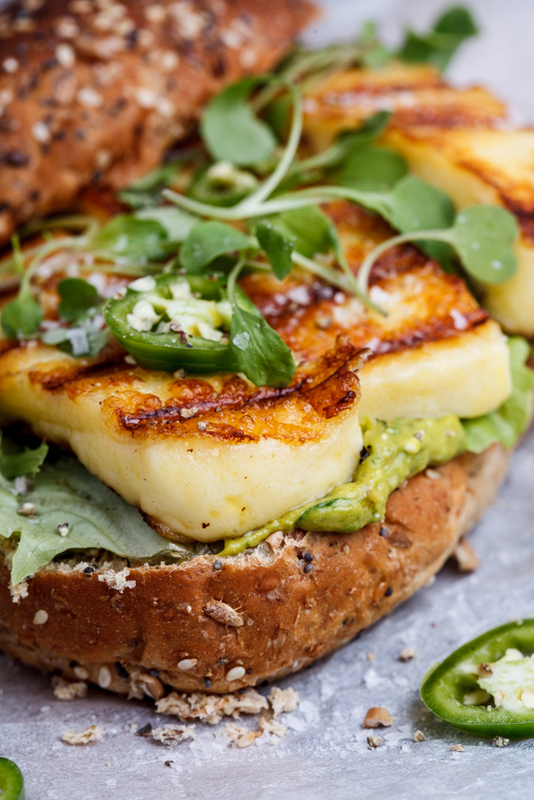 To serve, spread the avocado onto the halved seed rolls then top with the halloumi and lettuce and serve.